*Select: Size*3t : This item is currently out of stock! 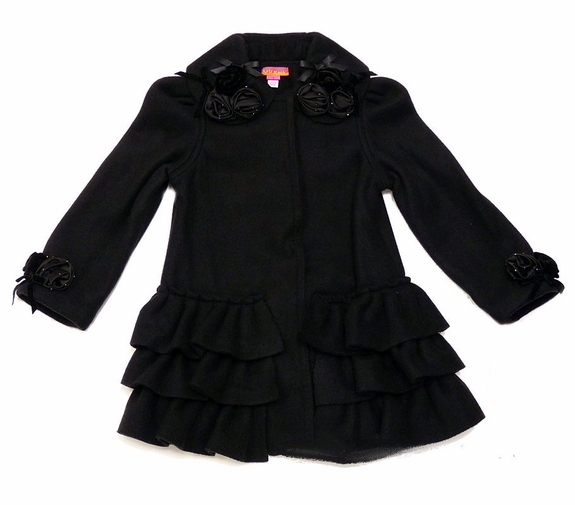 This Kate Mack coat is beautifully enhanced with ruffles and roses. 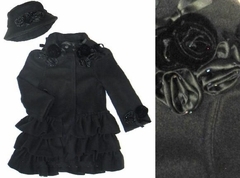 It's great with all special occasion dresses!